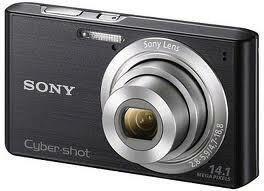 Jarir Book Store is offering a very Low Price Offer on Digital Cameras. 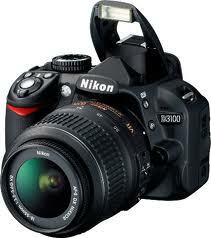 These are great Offers for Camera Lovers. 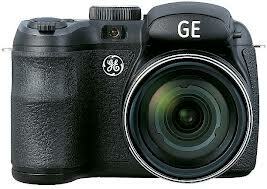 The Detail is Below. 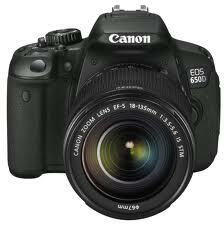 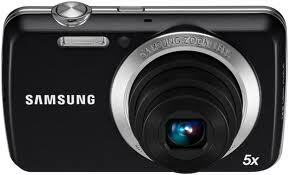 To see more Hot Offers and Digital Camera Prices Visit Saudi Prices Blog.